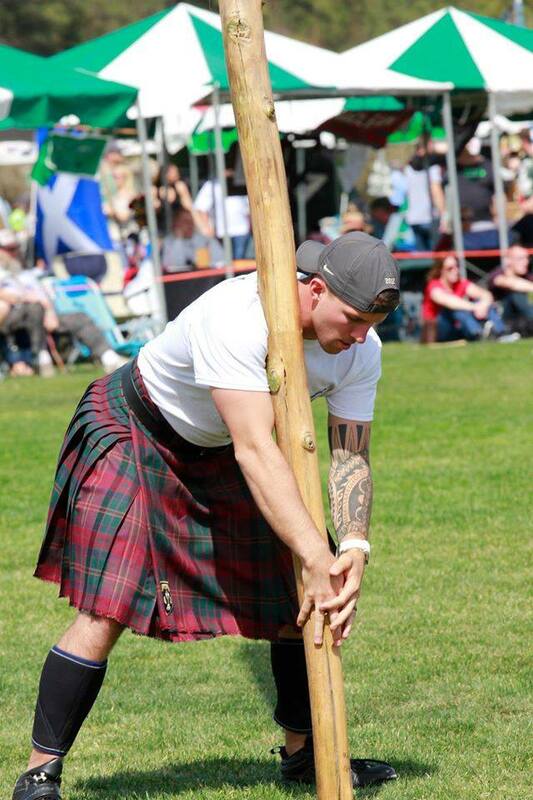 EXPERIENCE CELTIC PRIDE the Myrtle Beach way with The Inaugural Coastal Highland Games! 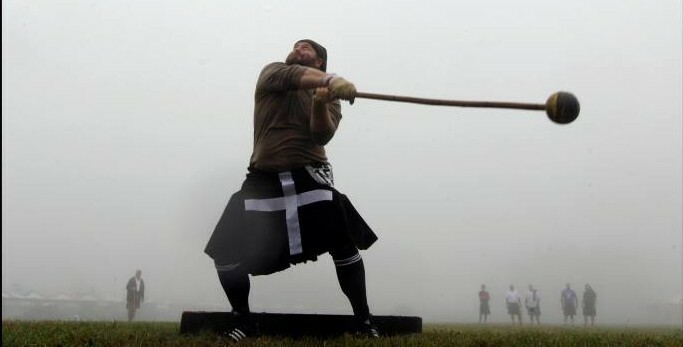 Clans dating back centuries come together to celebrate Tartan culture, compete in official S.H.A.G. 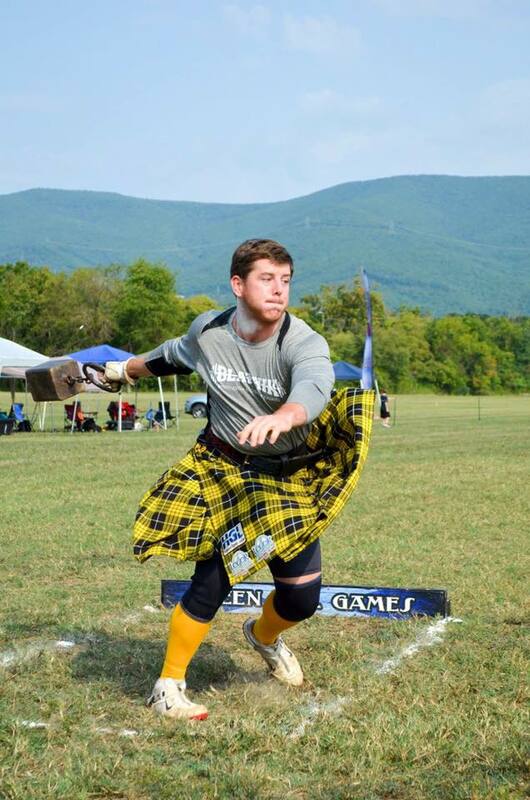 (Southeastern Highland Athletics Group) contests and, most importantly, have a great time! 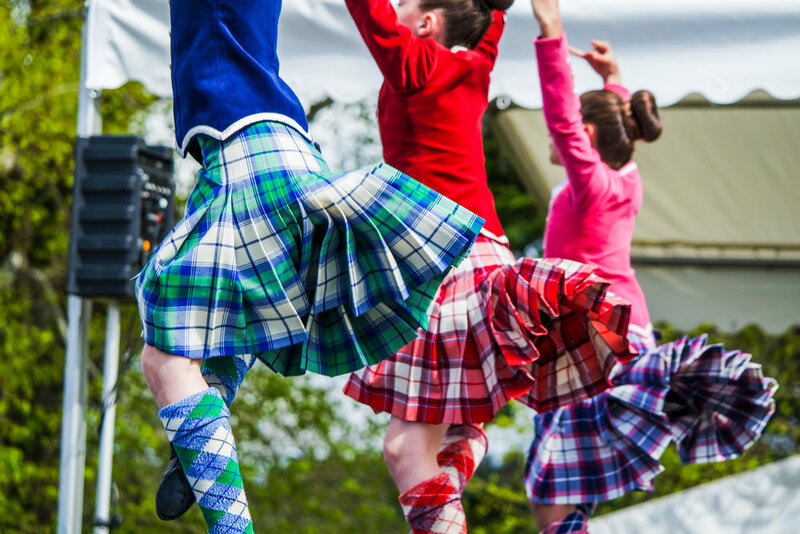 From Border Collie demonstrations and face-painting to live music and dance performances, this Celtic celebration has something for the whole family! 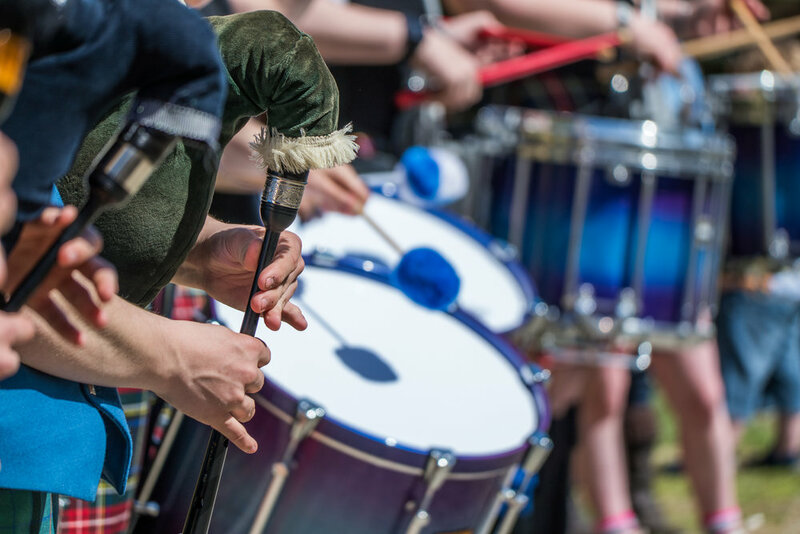 Kick off the spring season with competitions, Scottish culture and cold beer on Ocean Boulevard in downtown Myrtle Beach, SC! Want to become a vendor? Download the Application HERE. Need a place to stay? 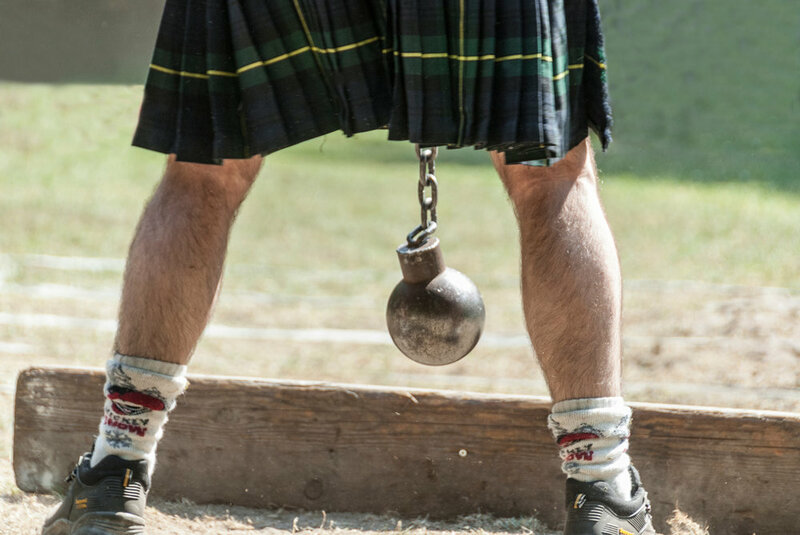 the coastal highland games is proud to partner with vacationmyrtlebeach.com! Click here to book a room in one of their 13 resorts!